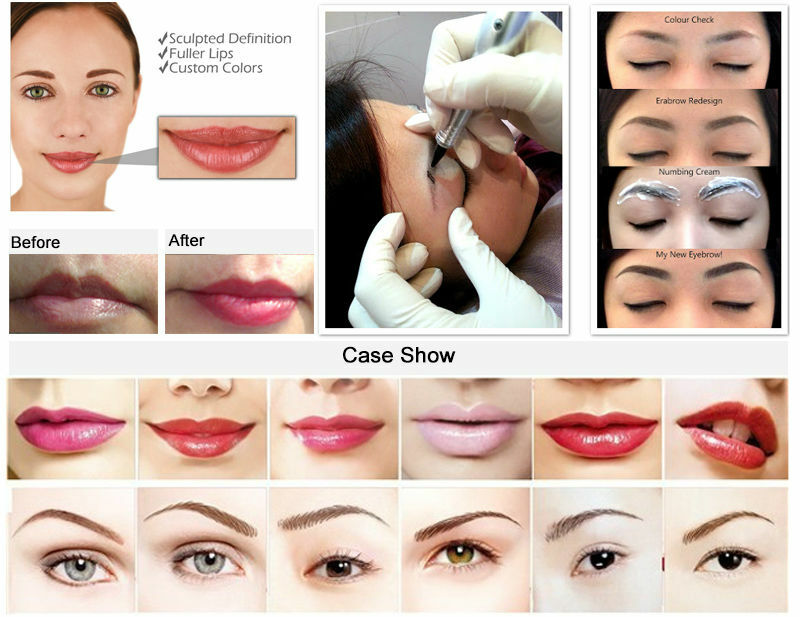 This product is used for Permanent Makeup learners. It is especially helpful for beginers. 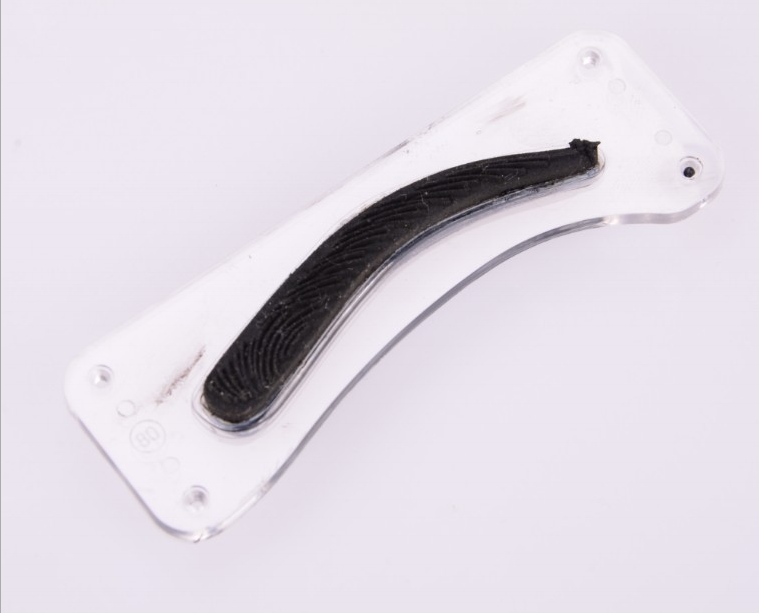 We are professional manufacturer of pernanent makeup products including machine, ink, anesthetic, needle, cap, manual tattoo pen and related accessories. 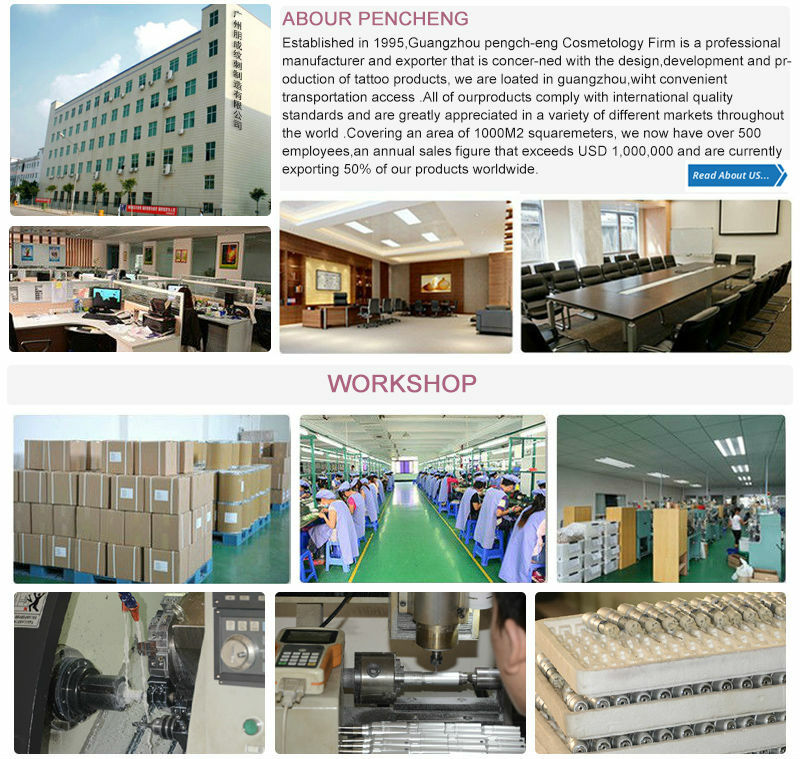 We provide OEM and Brand Planning service. With 17 years’ experience in the industry, we ensure you the best quality and service. If you are looking for a total solution or high quality products/tools of permanent makeup, eyelash perm, tattoo machine,eyelash extension, micropigmentation, etc, we are surely a clear choice for several reasons: · All our products comply with standards from international health agencies and are sterilized using gamma rays before packaging. · The sterilization process is thorough and guaranteed-safety is our number one priority! 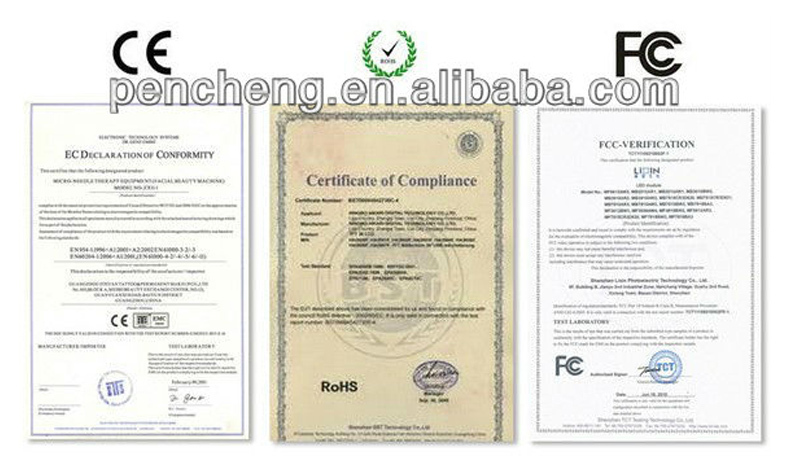 · Our machines are certified CE international standard. 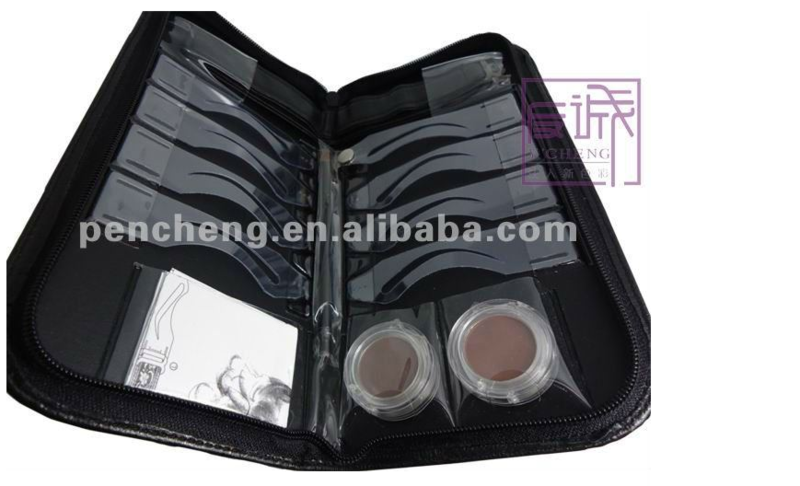 Kit contain: 12 eyebrow line version,Directly printed it on his eyebrows, then according to line start tattoos it can be used in :embroidered eyebrows Eyebrow shape design kit allows beginners to quickly understand eyebrow design tips, it is convenient and easy to use. - Excellent reference guide to help create perfect eyebrows. - Eight attractive eyebrow shapes to choose from. - Excellent training tool. - Quick and easy to use. Contact us if you need more details on Stencil Set. 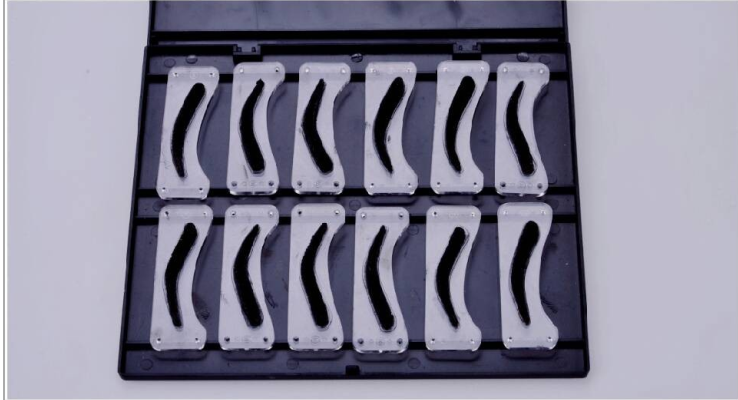 We are ready to answer your questions on packaging, logistics, certification or any other aspects about Stencil Set、Stencil Set. If these products fail to match your need, please contact us and we would like to provide relevant information.